Suffice to say, it’s all great news for the fans, especially those who may have missed these acts before - as well as others who simply yearn to see them play together again. Interestingly, it’s also a trend that’s ubiquitous across the board, from drum ’n’ bass (Bad Company, Pendulum), EDM (Jack Ü) to techno (Orbital). 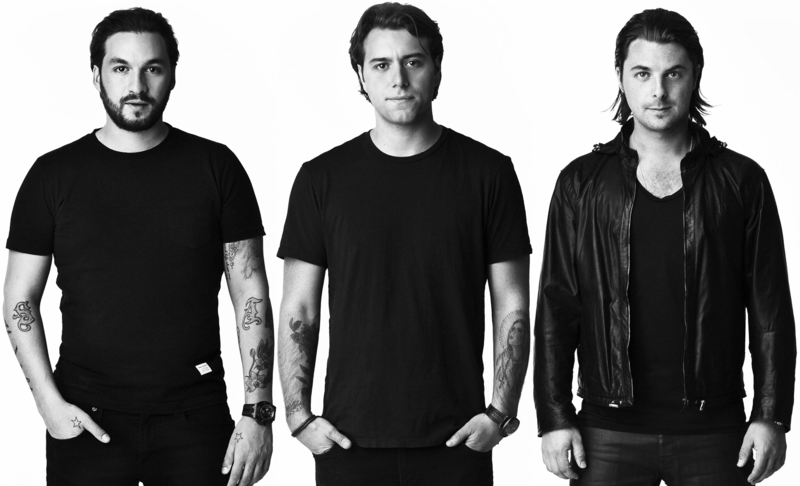 Of course, the big recent news from a reunion perspective revolves around the Swedish House Mafia, who just announced their comeback at Miami. So what better time to look back at some of electronic music's most interesting recent reunions? Although they never actually released music as The Belleville Three until last year courtesy of a remix for Depeche Mode, The Belleville Three undoubtedly consists of some of electronic music’s most influential names. Juan Atkins, Derrick May and Kevin Saunderson all played massively pertinent roles in shaping what we call ‘techno’ today, so when news spread that they’d be ‘reuniting’ for a special show at Coachella 2017, electronic music enthusiasts were understandably excited at the prospect. The performance didn’t disappoint either, and while they’re yet to announce any further shows over the next while, we’re already fast anticipating their next move. 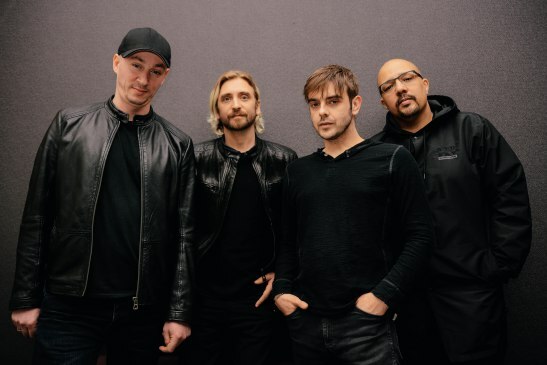 A drum ’n’ bass supergroup like no other, Bad Company formed back in 1998 and consisted of genre heavyweights such as Fresh, Maldini, Vegas and dBridge. 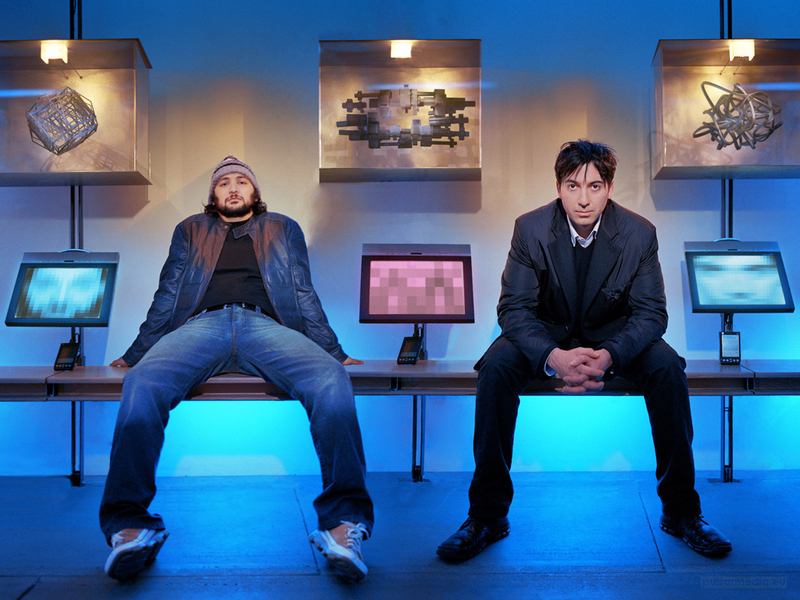 Although they drifted apart in the mid ‘00s (thanks mainly to Fresh and dBridge preferring to concentrate on their solo careers), Maldini and Vegas continued to release music under various related aliases. In February 2017, UKF announced that the quartet would be regrouping and that fresh material would be released later that month. Still playing clubs and festivals around the world, you’ll surely be seeing their name on a line-up near you over the summer months. 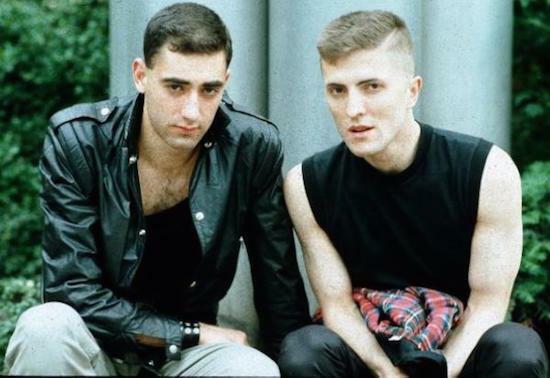 Darlings of the ‘90s dance scene and the duo behind the still much-loved and respected Yoshitoshi label, Sharam and Dubfire’s Deep Dish project earned the duo both underground and mainstream success. Having remixed the likes of Janet Jackson, Cher and Madonna in addition to releasing their own albums, they even won a Grammy award thanks to their work with British singer, Dido. After fourteen years together they called it a day in 2006, preferring instead to focus on their solo careers. Both have enjoyed spectacular success on their own, but in 2014 they reunited courtesy of some cracking performances in Miami. Indeed, they even released a new single, ‘Quincy’, and reportedly have enough material for a new album too. What’s most fascinating about Deep Dish is their contrasting style: Dubfire might be known for his discerning techno sound, but Sharam is firmly more focused towards a tech house/pop palette. Put them together, and fireworks are virtually guaranteed. D.A.F. is a highly influential German electropunk/techno band from Dusseldorf, Germany. Formed in 1978, the band has consisted of numerous members during that time, but is now fronted bt two original members, Gabriel ‘Gabi’ Delgado-López and Robert Görl. Famed for their song’s political messages as well as their undoubted eclecticism, they’ve split up and reunited a number of times, with a recent gig at Dekmantel proof of their appeal within the techno community. Boasting a similar appeal to no-less influential peers a la The Pet Shop Boys and Soft Cell, they were once even dubbed the “godfathers of techno” by none other than radio legend, John Peel. Famed for their raucous live show, they're absolutely worth catching if you get the chance. During their time working together, Jack Ü, consisting of Diplo and Skrillex, quickly earned a reputation as one of EDM’s most revered acts. Originally coming together in 2013 courtesy of their track, ‘Take U There’, they quickly went from strength-to-strength, with releases and an album that featured everyone from Justin Bieber to Missy Elliot to 2 Chainz. 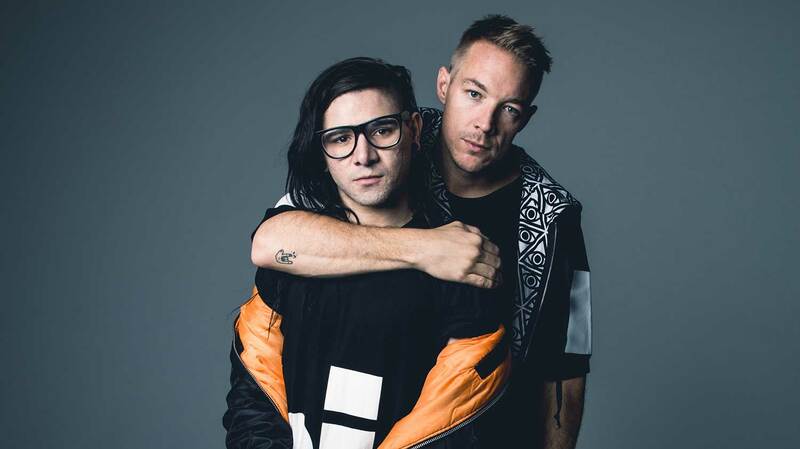 Following several hugely successful years, they called time on the project in 2016, with Skrillex tweeting that they would be done with touring ‘for a long time’, while Diplo recounted the difficulty of working with Skrillex due to label issues. Not that any of this lasted long. In December 2017 Diplo confirmed that they’d be working together again… after the new Major Laser and Skrillex albums are released. 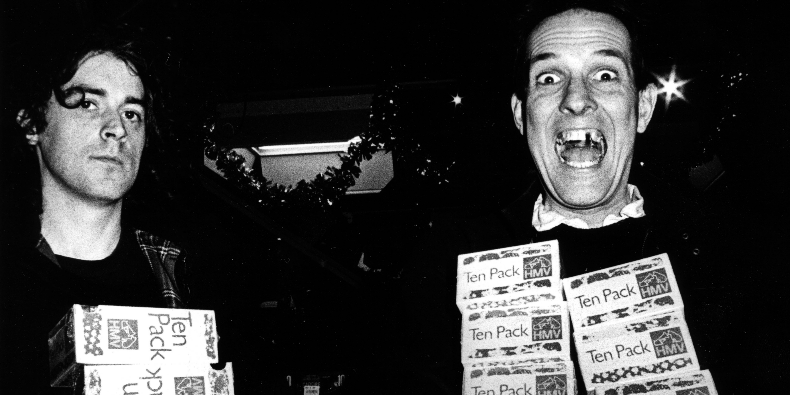 The KLF really were one of a kind. After all, who else would burn £1 million on live television as they did way back when? As if that wasn’t enough, there was also the cryptic NME ads, and the gun stunt at the BRIT Awards. Although they split up in 1997, they reunited last year for a special performance under their original moniker, The Justified Ancients of Mu Mu, and even turned up to a book signing in an ice cream truck. As you do. 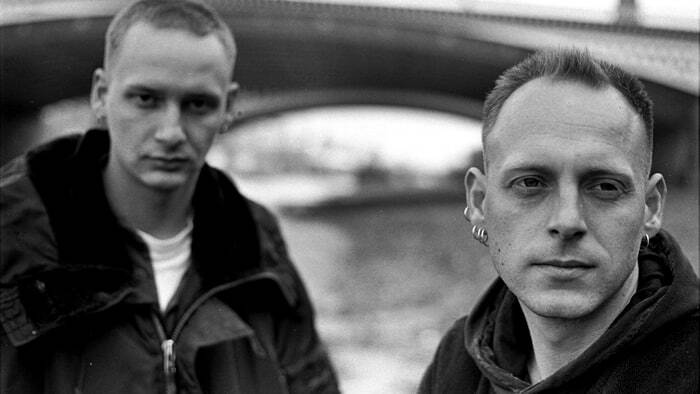 Orbital are to electronic music reunions what Fleetwood Mac are to rock music reunions. In other words, they’re perhaps not best renowned for their stability. Not that any of this matters when they continue to impress thanks to one of electronic music’s most iconic live shows. Although the Hartnoll brothers enjoyed a productive time away from the stage (Paul scoring the soundtrack for the second season of ‘Peaky Blinders’ and Phil with his DJing pursuits), the lure of touring was evidently enough to get them back together again. As brilliant as they’ve ever been, hopefully they continue working together for some time yet. 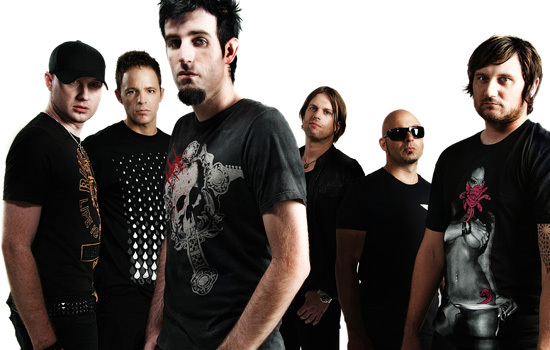 Pendulum was formed in Australia in 2002 by two rock and metal musicians, Rob Swire and Gareth McGrillen. After honing their sound and settling in the drum ’n’ bass community, they were offered free accomodation in London by DJ Fresh. They released their first album in 2005 and the rest, as they say, is history. 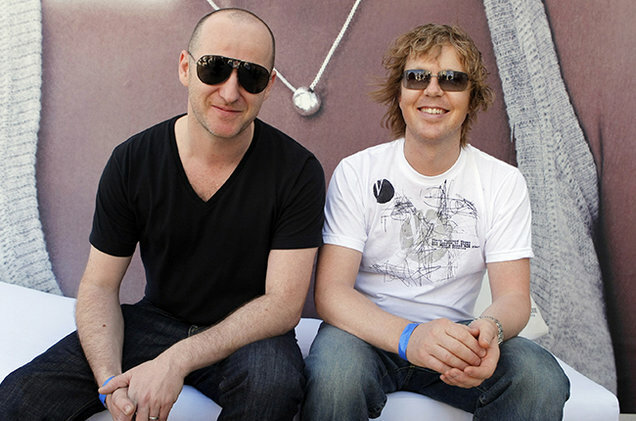 To their countless loyal fans around the world, Sasha & Digweed never actually officially called it a day. That said, they most definitely did take a prolonged break from DJing together (save for a number of sporadic appearances over the years), before officially reuniting last year courtesy of a string of shows at Ibiza’s Privilege. One of the undoubted highlights of Ibiza’s 2017 season, the lads delivered with aplomb, proving with some conviction that they’d lost none of their collective zest in the time they’d been away. Want more? Read our recent cover features with The Black Madonna and Nervo.